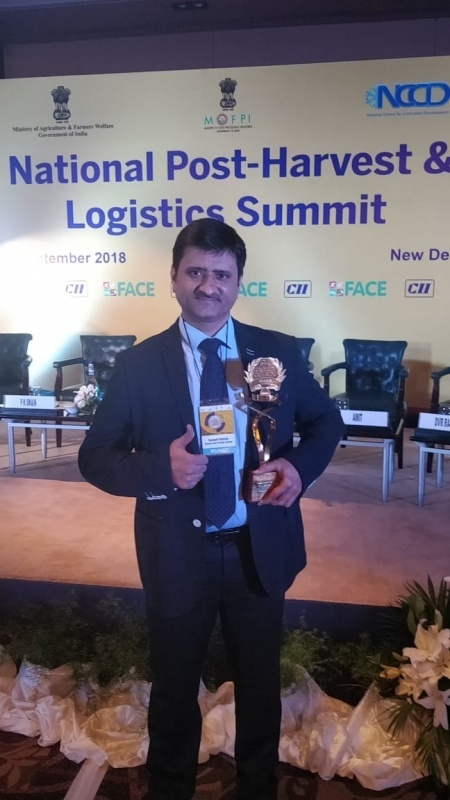 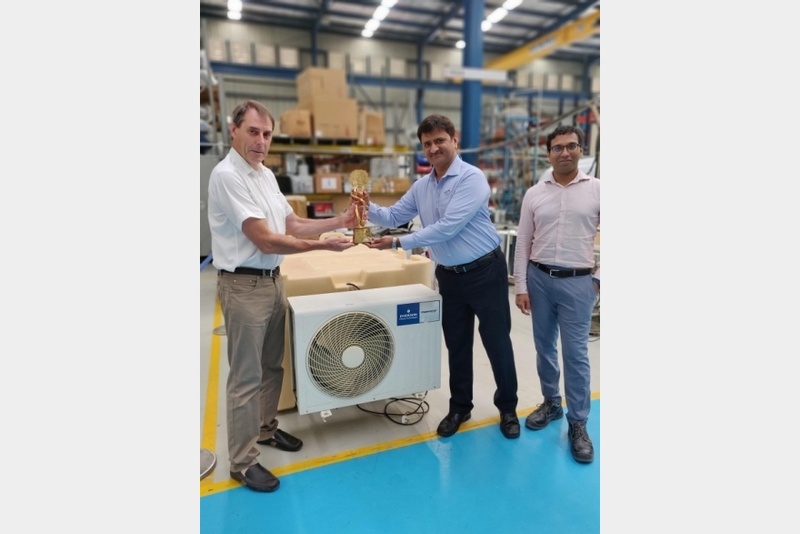 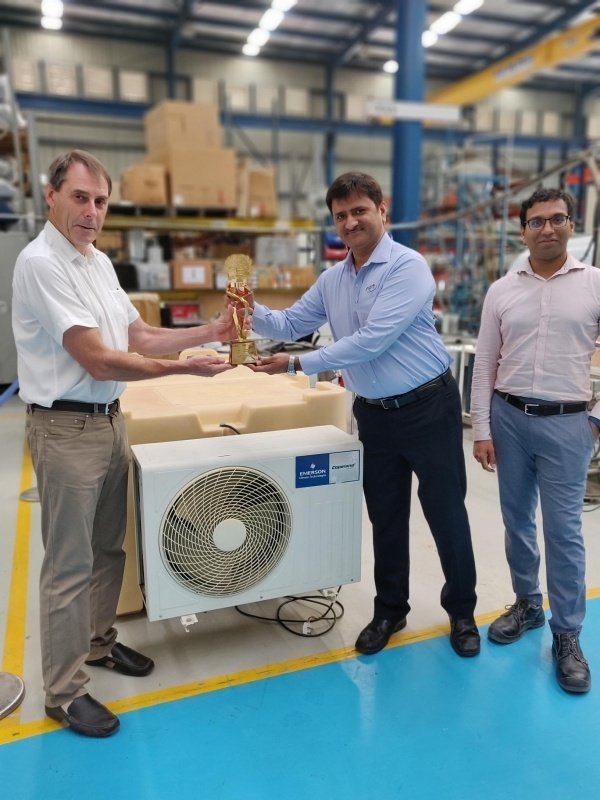 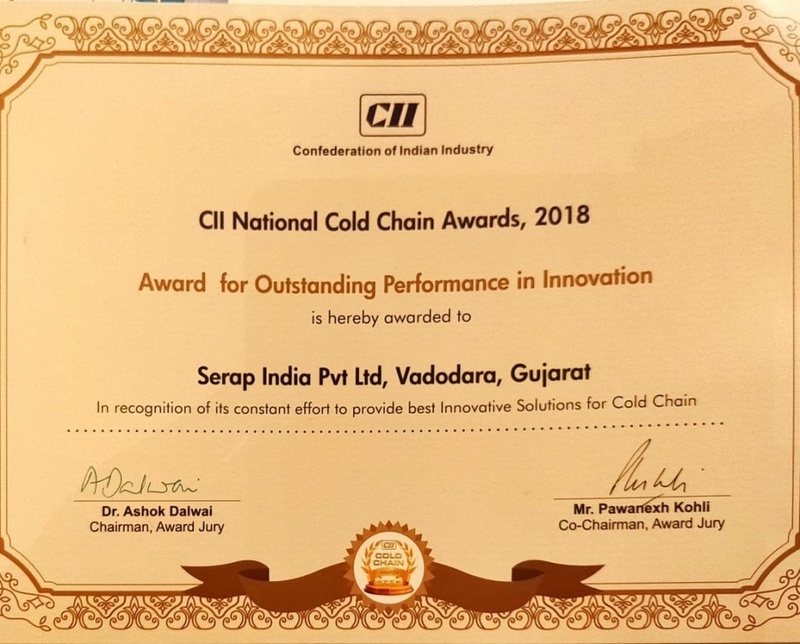 SERAP India, the subsidiary of SERAP Group for the manufacture and sale of milk coolers for India and emerging countries, has won first prize for innovation by the Confederation of Indian Industries (CII) & National Cold Chain Development ( NCCD). 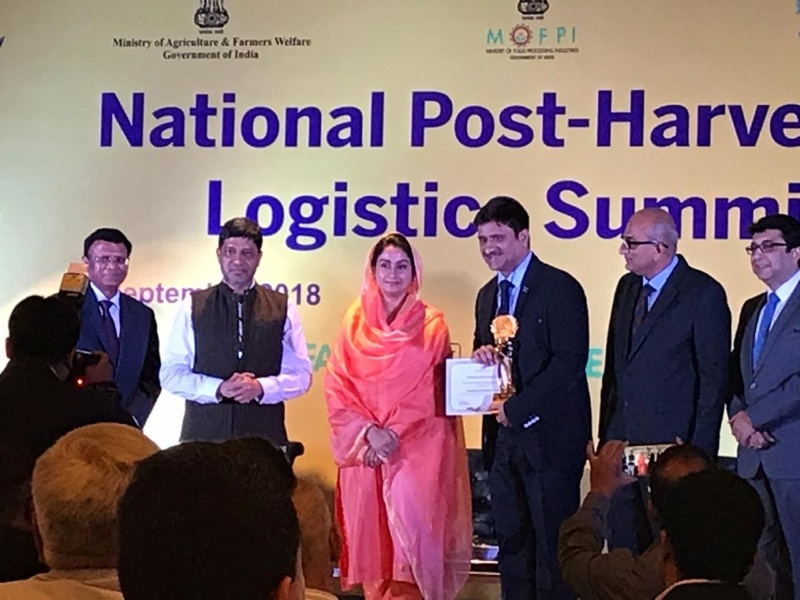 The award was presented by the Honourable Minister of Food Processing Industries of India, Mrs Harsimrat Kaur Badal during National Post-Harvest & Logistics Summit held at a grand ceremony in New Delhi on 25th September, 2018. 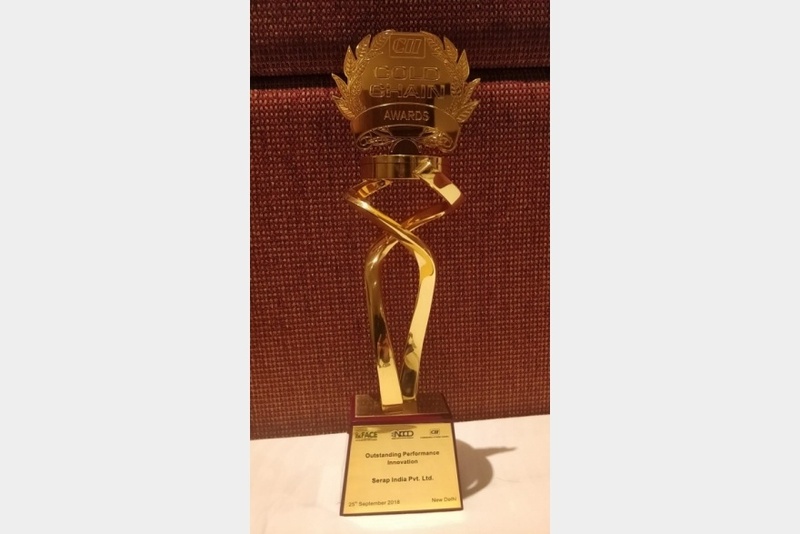 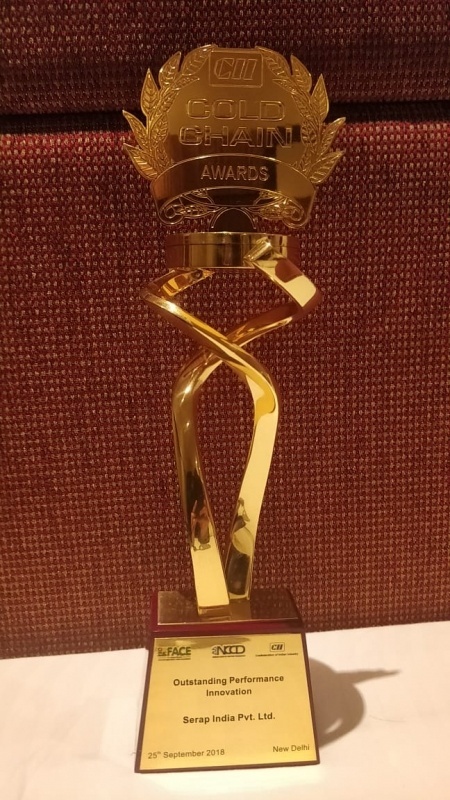 Our product, Serap Milk Cans Cooler won this prestigious award and was very well appreciated on grounds of social Impact, affordability, sustainability, eco-friendliness & energy efficiency. 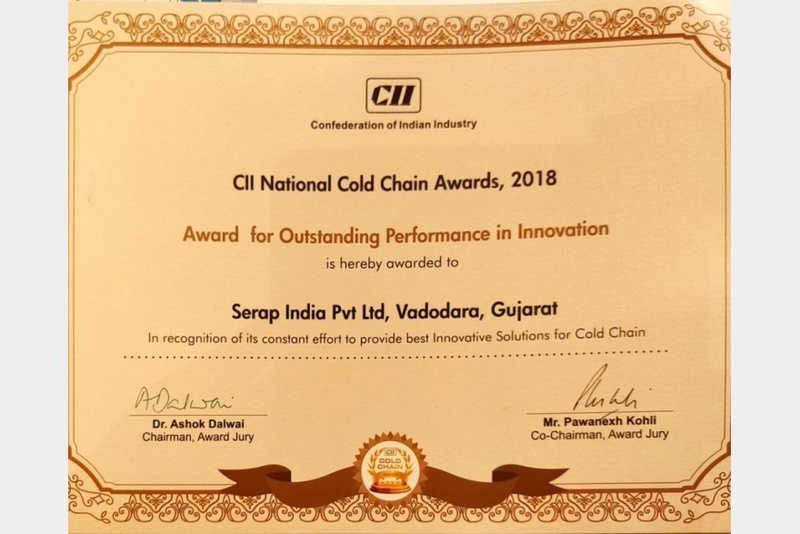 This very innovative product, guarantees the respect of the cold chain for the collection & transportation of the milk, allowing distant & small farms to preserve the quality of their produced milk. 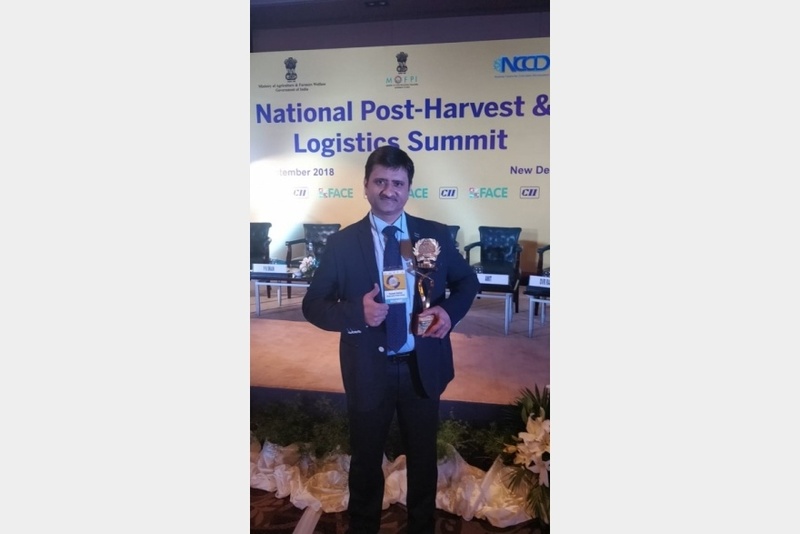 It also avoids need of expensive Diesel Generator set and it helps to decreases the farmer’s investment & running cost for cooling his milk. 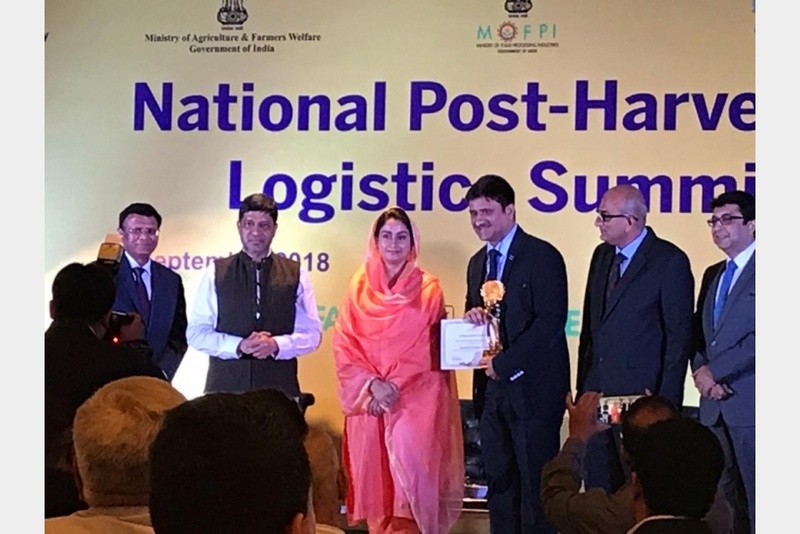 It helps dairies to collect milk from remote villages even with bad road condition & poor electrical network and helps in maintaining good quality of milk by allowing transportation of cold milk in milk cans from the small Dairy farms to the Dairies or Chilling Centres or Bulk Milk Cooler centres.